At a recent educational conference, I listened to teachers exchange tips for dealing with ADHD students. One teacher had a 6-year-old ADHD boy who was not medicated, by parent choice. The teacher was experienced, and fond of the boy, but perplexed because strategies which worked on other children did not curb his out-of-control behavior. The group suggested some things she could try. 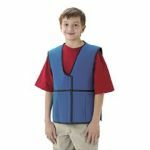 One was to buy a child-size compression shirt that the boy could wear at school, available online or inexpensively at a store such as WalMart. Another teacher said weighted vests and lap pads help children feel secure and focused, at least until they get used to them. Continuing the weight therapy method, one school kept water jugs in the hallway and had active children “help out” by carrying them periodially to other rooms. Another teacher had her class play outside as often as possible. Still another limited instruction blocks to 10 minutes. A teacher who had been diagnosed with ADHD as a child said her most effective teacher divided her school work into small chunks, interspersed with her taking “messages” to the office (which she later realized probably said “This message allows Annie to take a break.”). Many ADHD kids love “screen time,” and the boy who was so out-of-control at school played videogames for hours at home. There were iPads in his classroom, but the teacher said the software on it wasn’t very interesting, and that she hadn’t downloaded other games and programs because of connectivity issues. To keep students focused, organize your mobile device pages so that only one or two desired apps is displayed. To prevent a student from switching apps, use Guided Access settings. To encourage connectedness with others, have students take turns using the device. It’s no secret that video games are very successful at capturing student attention for sustained periods. Their frequent intermittent rewards mirror some of the successful teaching strategies for ADHD students, so it makes sense to employ learning games at least some of the time. Recommendations for worthy video games can be found on specialedtech.net, on commonsensemedia.org, and on edWeb.net as part of the Game-Based Learning community. Interactive Metronome: Using the theory that the underlying problem in ADHD, autism, dyslexia, and other mental disorders is a ‘neural timing deficit,’ IM presents rhythm exercises intended to correct this deficit. The exercises are movement of fingers, arms and feet to a regular beat. 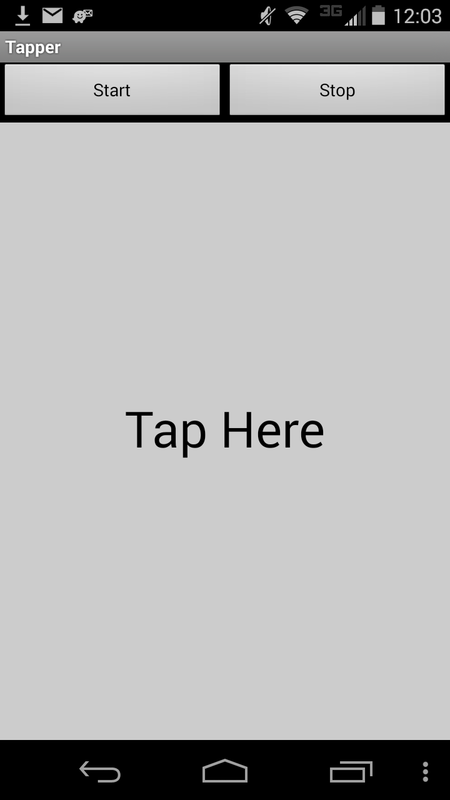 The company offers a series of classes and hardware, but you can try the product for free on Android by downloading it from your device at https://www.dropbox.com/s/ipiuds7r6k3wepi/Tapper.apk. Cogmed Working Memory Training: A series of 25 training sessions online, each 30-45 minutes long. 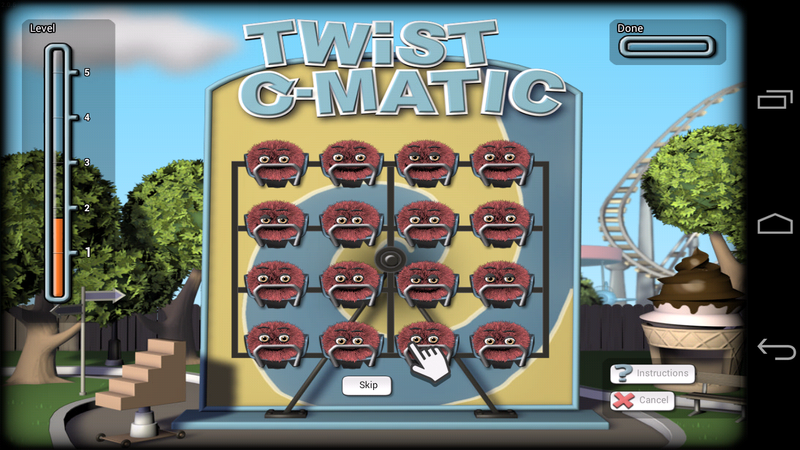 A free demo for iPad and Android devices is available. The demo is a series of memory games where the user touches puffballs in the order they light up, like the Simon game but much easier. A Scientific American article said Cogmed’s product had the largest effect of all working memory products tested, causing short-term improvements in verbal and visiospatial working memory skills. 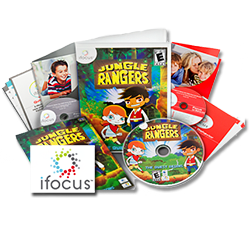 ifocus System, $199.95: Designed for home use, ifocus offers a “Jungle Rangers” video game, comic book, checklist, and several audio CDs with plan and booklet, to help kids with focus, attention, and concentration. 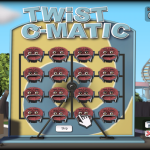 A parent who reviewed it said she found the jumping activity in the video game tedious, but that her children liked playing it. Project EVO by Akili Interactive Labs: Brands itself as an entirely new class of medical products. An app is in the works but not yet released, although articles have been written about it. You can request info by writing to the company using the form at the bottom of its home page. Tagged ADD, ADHD, Cogmed Working Memory Training, drug-free, ifocus System, Interactive Metronome, learning games, Project EVO, weighted vests. Bookmark the permalink.